Last week we were over the moon to find out that OCSI and our Community Insight had both been shortlisted for the Open Data Institute (ODI) Open Data Awards– so you can imagine our excitement to find out that Community Insight is a finalist in its category; The Open Data Innovation Award. Over recent months Community Insight – our lightweight web-based open data mapping tool created in partnership with housing charity HACT – has provided increasing numbers of housing providers with quick, easy to use access to the wide range of open data now available on their neighbourhoods and communities. As housing associations invest more than £700 million into their local communities; Community Insight helps by ensuring that resources are targeted in the most effective way to the right areas and communities. Over 70 housing providers – managing 1.3m homes – now subscribe to Community Insight (and an increasing number to Value Insight, its social value mapping and analytics companion application). This makes it one of the most used socially focused open data tools out there. In the two years since its launch, we have worked closely with housing providers to develop Community Insight’s functionality and ensure it meets the day to day needs of housing practitioners working in communities. So, why exactly is this tool so useful to Housing Associations and why does it deserve its place as a finalist in the ODI Awards? We may be a little biased, but here are the 3 things we think that help Community Insight stand-out in using open data for social good. Community Insight gives users all social and economic indicators, kept up to date. Our research team keep a careful eye on what data is out there – with new additions and updates as they are published. This wealth of up-to-date data supports users to target services and evaluate impact. As well as maps, custom reports and dashboards help users understand the issues in their areas. Community Insights allows users to define their own areas – any which way they like. Through drawing on a map, uploading postcodes or selecting from standard areas such as wards. Hone in on the communities that matter most and instantly get analysis of the areas. Upload your own data securely and include this information in your maps and reports. Lots of flexibility to ensure the tool works for each user’s specific needs. Users can also upload their services and assets, and map these alongside social and economic datasets. 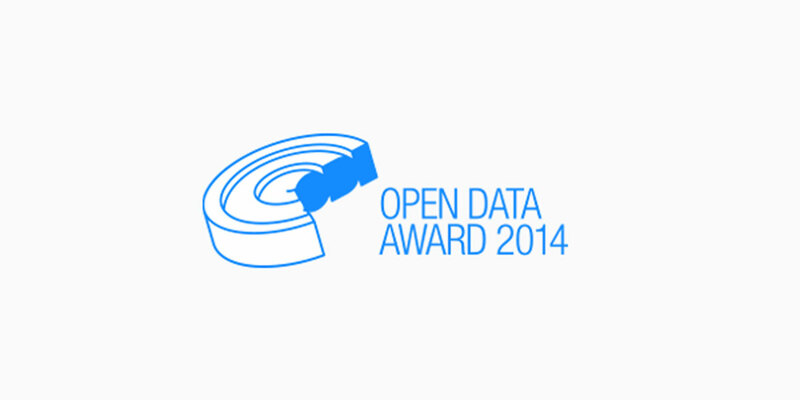 The Open Data Awards will take place on 4th November at Museum of London, where Sir Nigel Shadbolt and Sir Tim Berners-Lee will announce the winners of the first Open Data Awards. We’re keeping our fingers crossed!